More and ever-louder voices call for a 70 percent tax rate on our nation’s most wealthy citizens, but first we need a plan. As this “eat the rich” scheme has been tried many times before in other countries, causing the wealthy to simply move offshore to some tax-friendly place, a surefire plan is required, and here are a few ideas. First we have to catch the target billionaire, maybe a fishing net or a mouse trap might do the trick. Secure the billionaire’s feet in tub of cement so they can’t escape to another country. Ask Rep. Alexandria Ocasio-Cortez to author five-step indoctrination lessons explaining why we are entitled to steal from our most hardworking, productive folk. Ask God to rescind pesky 10th commandment which makes coveting our neighbor’s stuff a sin. Extinguish all Pareto-distribution references in libraries, dictionaries and digital sources. 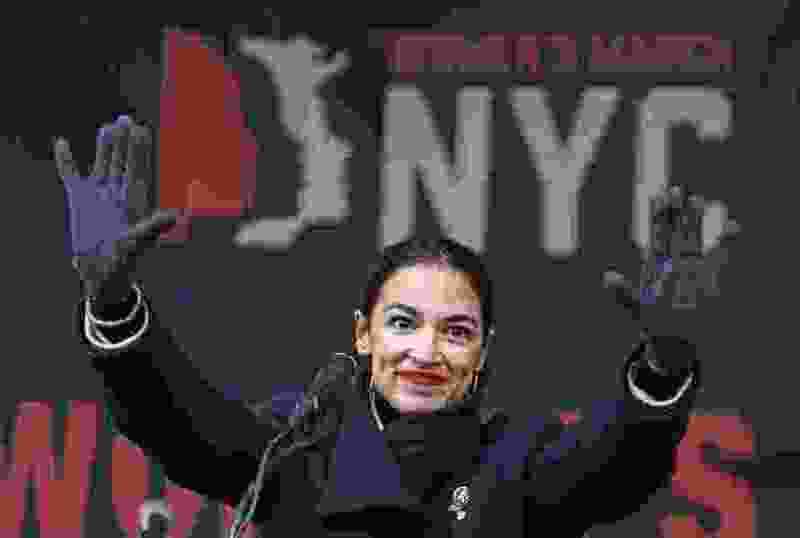 Live happily ever after because, Ocasio-Cortez reminds us, even if all American billionaires leave, there will always remain a top 1 percent regardless, even if the top 1 percent wealth metric tumbles down all the way to folks like you and me, because everyone else was chased away.